In this article I want to talk about very interesting device calles Alfawise H96 Mini. 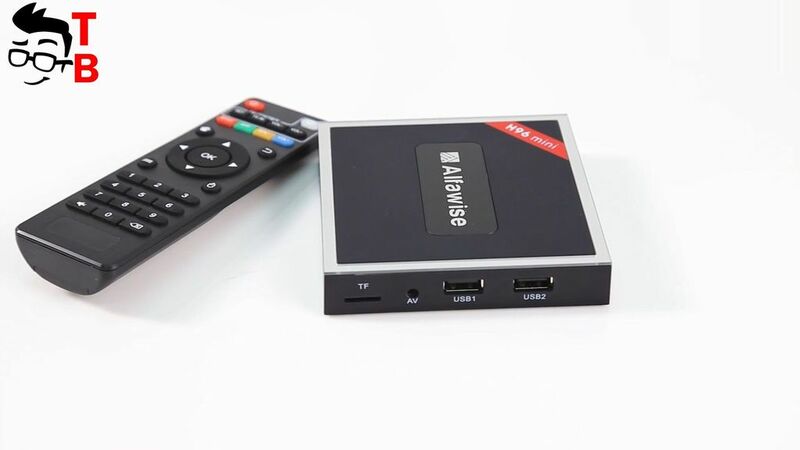 It is the first Android TV box with Amlogic T962E chipset. 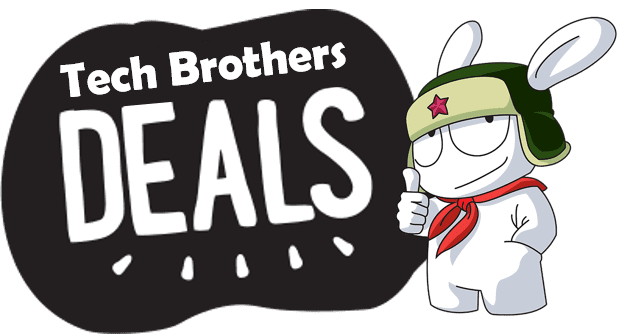 It is already go on sale, and you can use coupon and buy it at a special price. More details in description under this video. Now, let’s make first review of Alfawise H96 Mini. 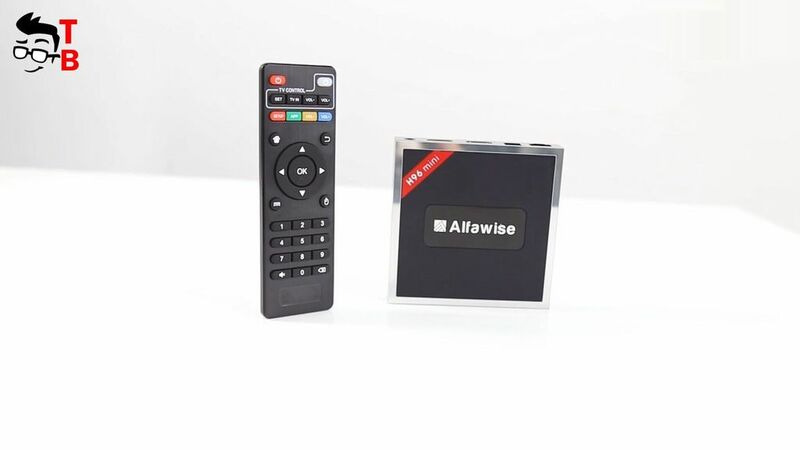 Alfawise H96 Mini has a square shape, like many others TV boxes. We can see company logo and model number on top. The ventilation holes for cooling are at the bottom. The most interesting part on sides. Here you can find different ports and connectors. On the back side are Ethernet port, optical, HD IN, HD Out, and DC port for charging. The right side has TF card slot, Reset button, and two USB 2.0 ports. The left side is blank. It seems that TV box is made of matte plastic and silver bezels. It looks really beautiful and stylish. 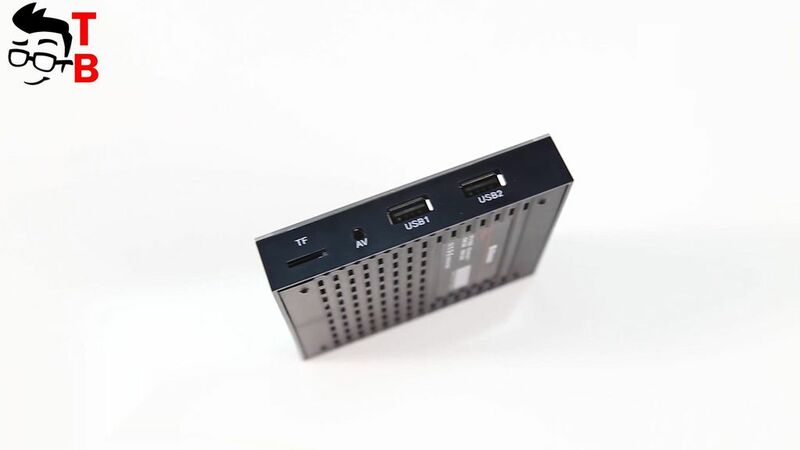 As you know, design is very important for TV box, because it will be located near TV, and will pay attention to the guests. By the way, TV box comes with remote control. It is powered by two AAA batteries. However, the main feature of Alfawise H96 Mini is hardware. First of all, TV Box is powered by Amlogic T962E processor. The chipset includes quad core Cortex-A53 with clock speed up to 1.5GHz, and ARM Mali-450MP graphics. Also, there is 2GB of RAM and 16GB of internal memory. As I already said, device has TF card slot up to 128GB. 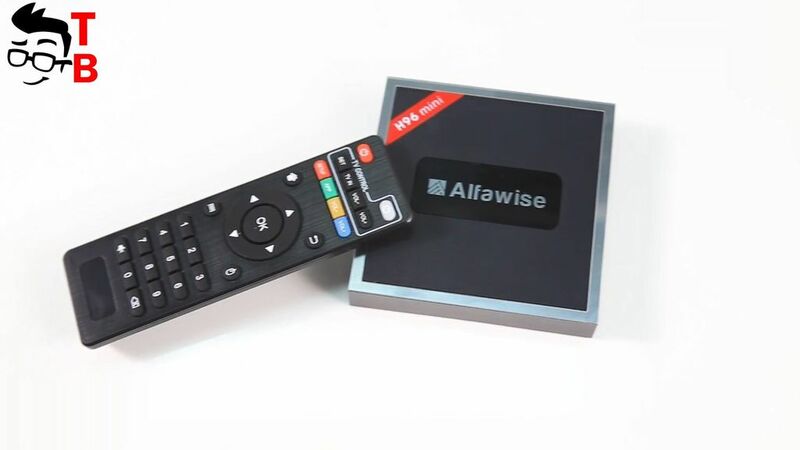 Alfawise H96 Mini is the first TV Box with Amlogic T962E processor. 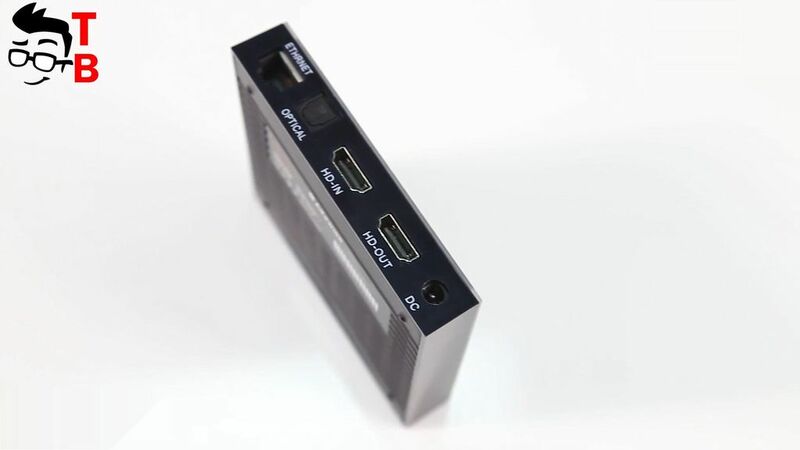 New chipset provides input and output of 4K video through HDMI 2.0. Also it supports HDR and other video settings. For wireless connection, TV Box uses dual band Wi-Fi. It means that you can watch high quality videos with stable signal. Of course, there is support for Bluetooth 4.0. Alfawise H96 Mini runs on latest Android 7.1 Nougat operating system. It supports many different languages, including English. 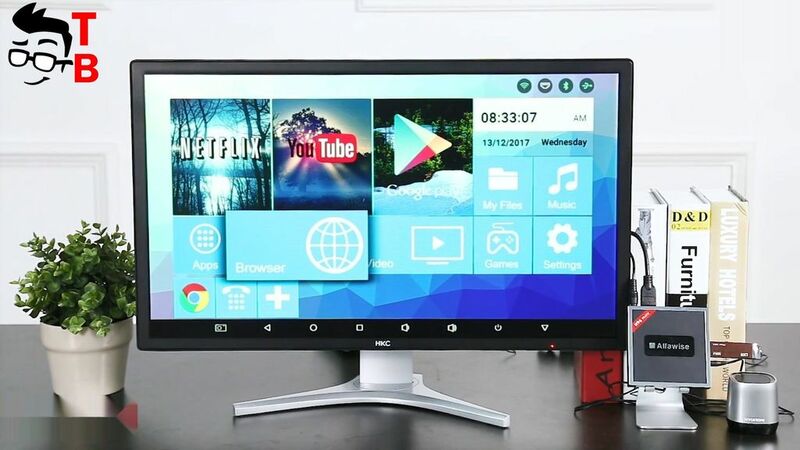 The device has its own user interface with pre-installed applications, such as Netflix, YouTube, Google Play store and others. 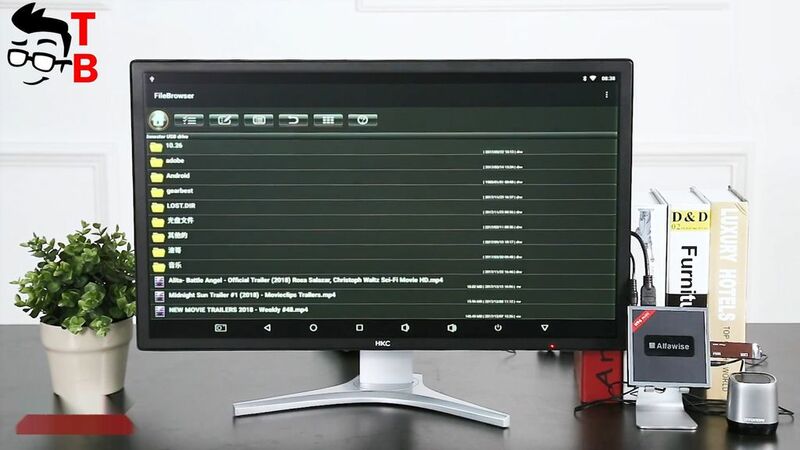 The home screen has sections, for example, game, video, music, and browser. 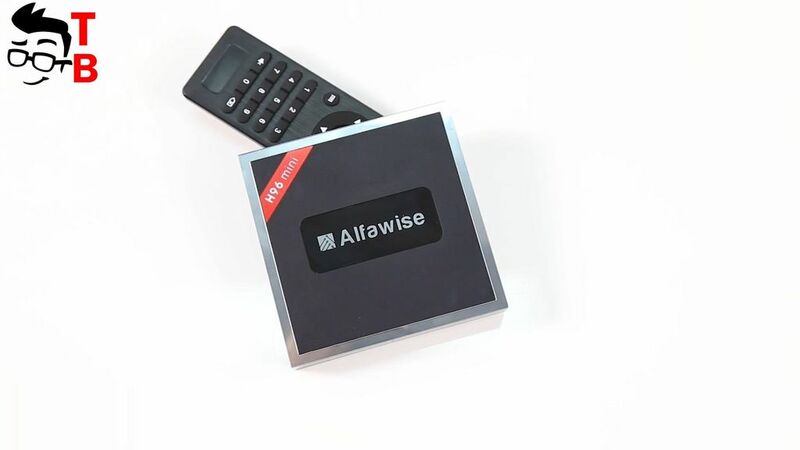 Alfawise H96 Mini seems very good TV box. 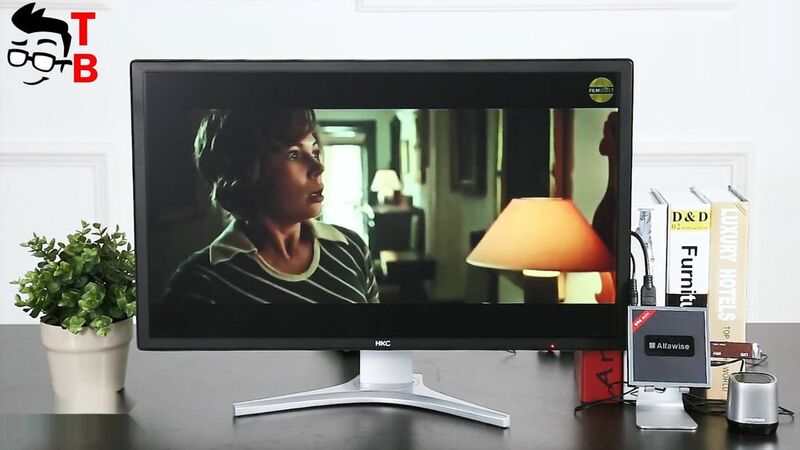 It supports 4K video at 60 fps through HDMI 2.0. 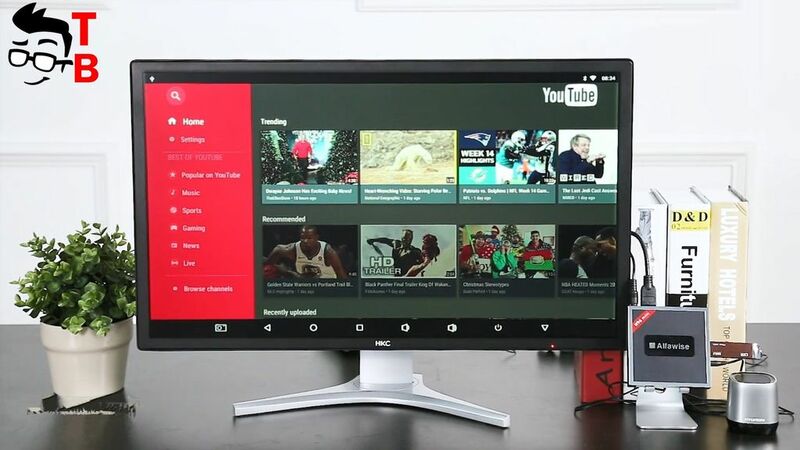 It is the fastest way to send video and audio to your TV. By the way, you don’t need any configurations. Just plug in, connect to TV and turn on the device, and use it as you want. The user interface supports English, and works fast and smooth. 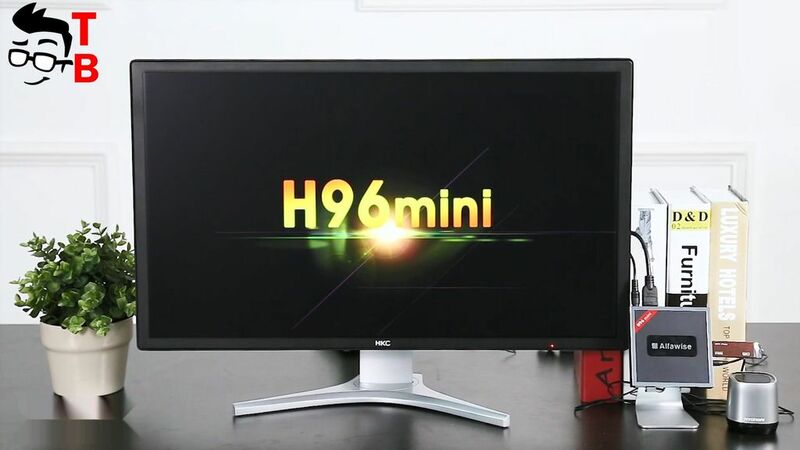 Right now you can buy Alfawise H96 Mini for just $59.99 using a special coupon. You can find more details by the link below.